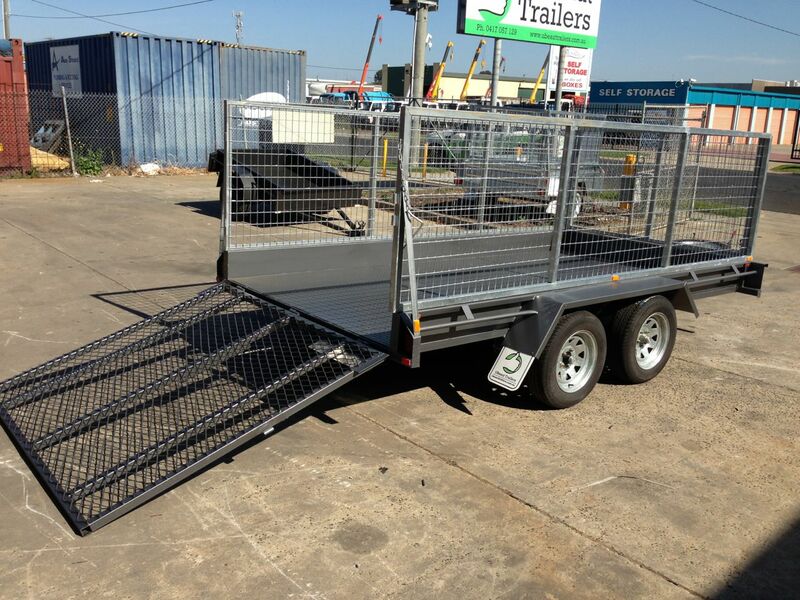 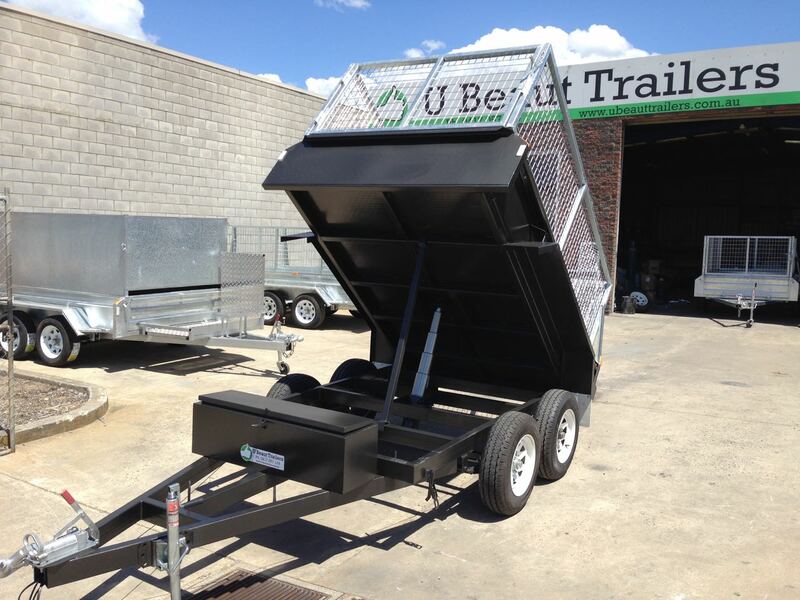 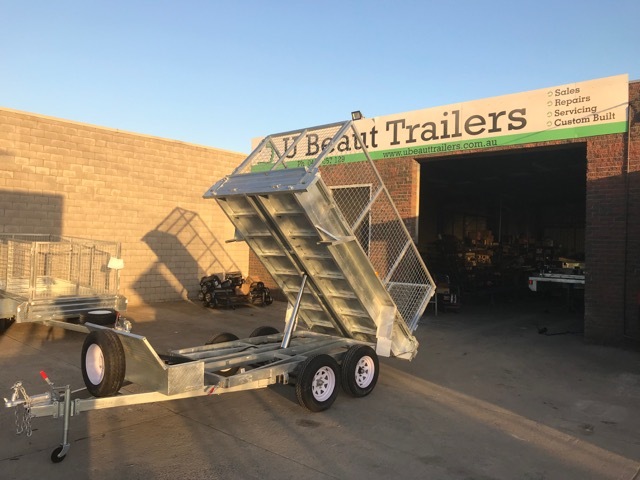 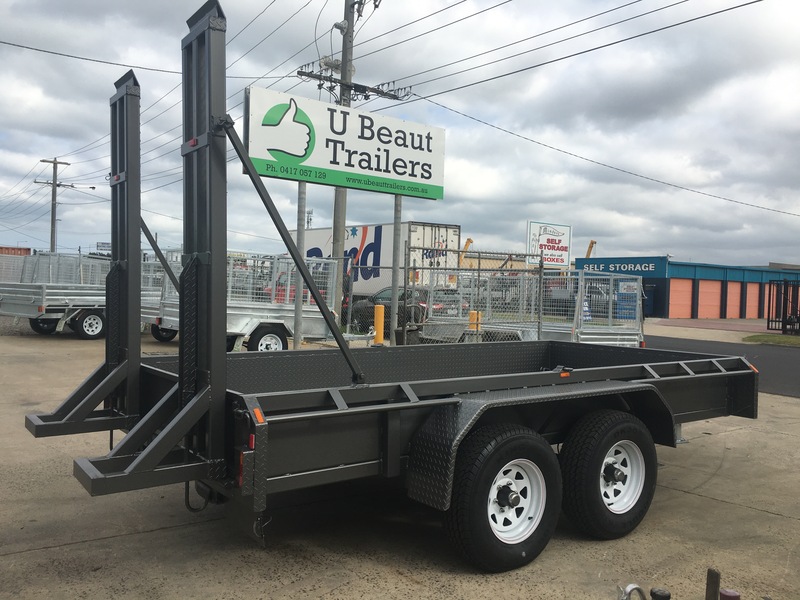 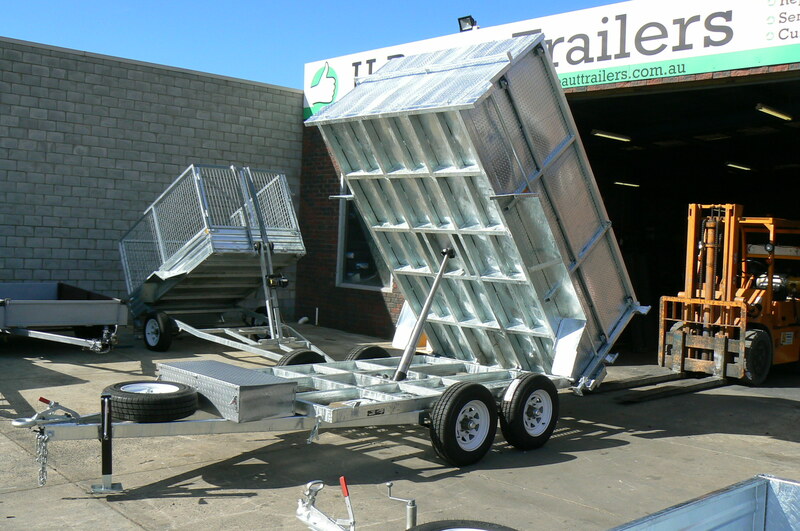 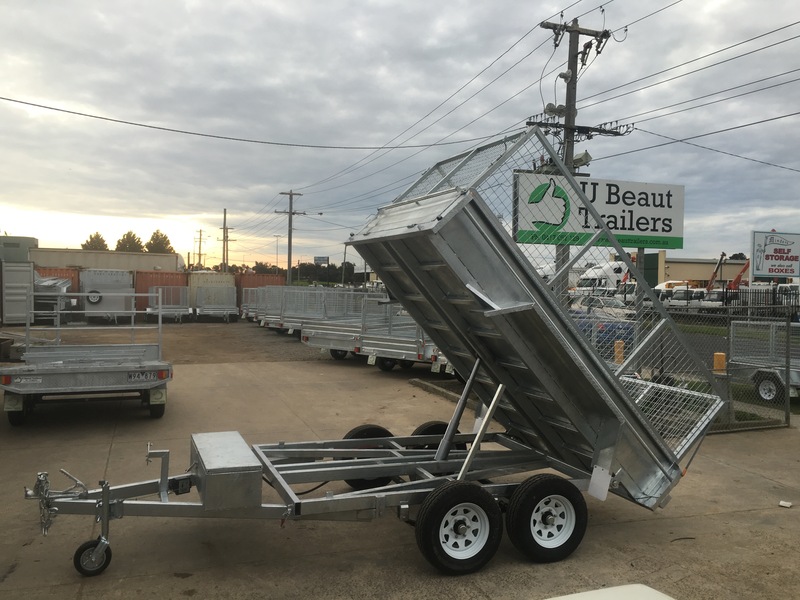 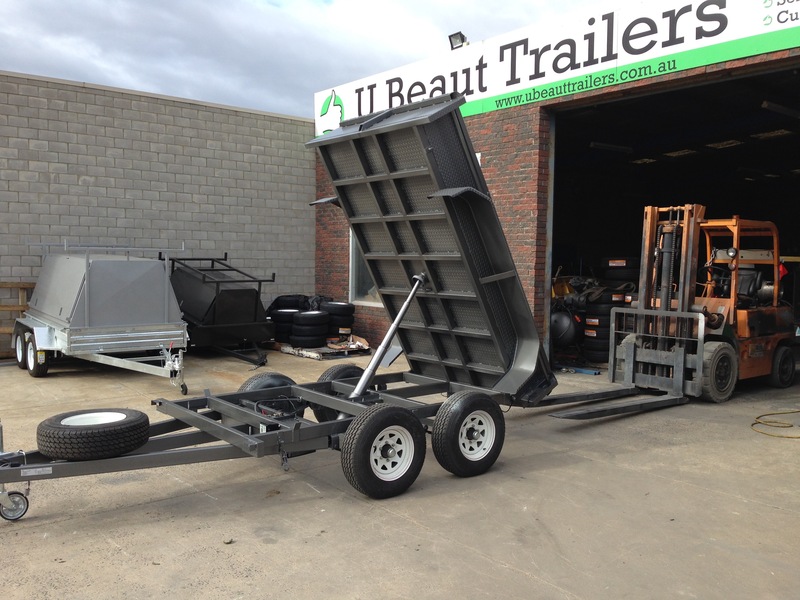 U Beaut Trailers can build a custom designed trailer for virtually any application. 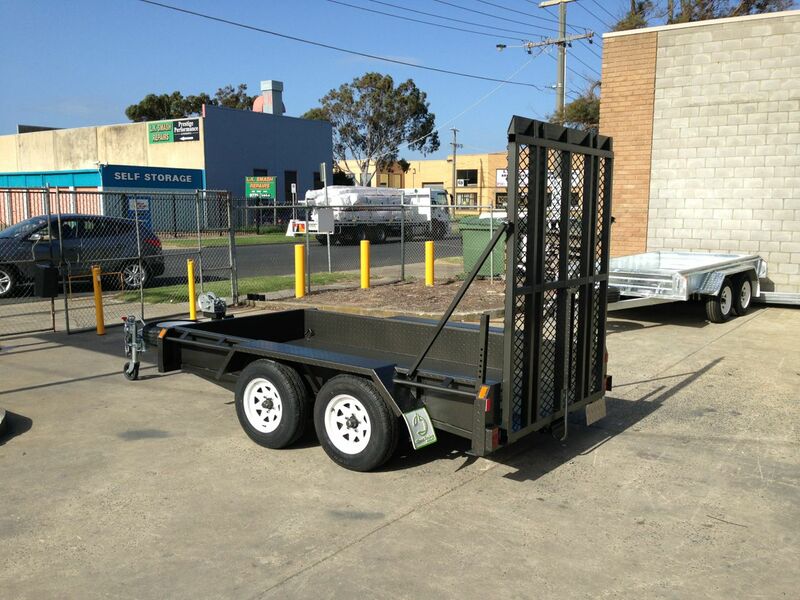 Many businesses require something special to suit their business. 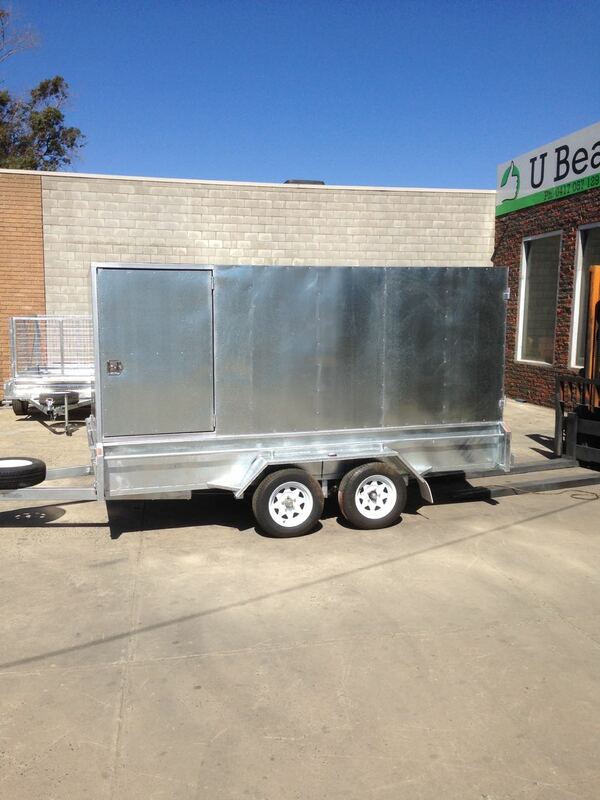 They might be laying fibre optic cables or delivering pre-fab homes. 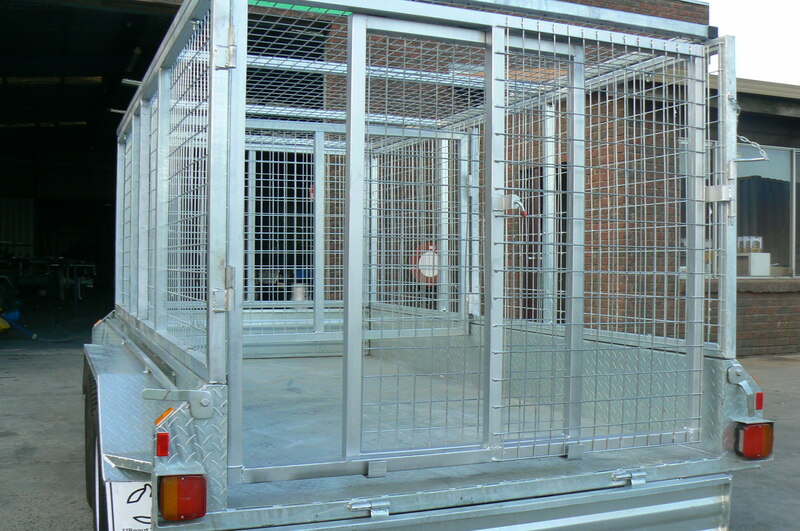 They may build unique earth moving equipment or require a mobile pet grooming studio. 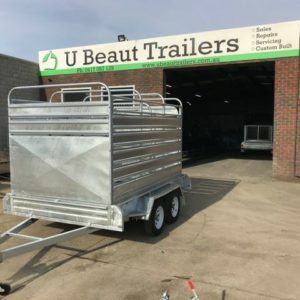 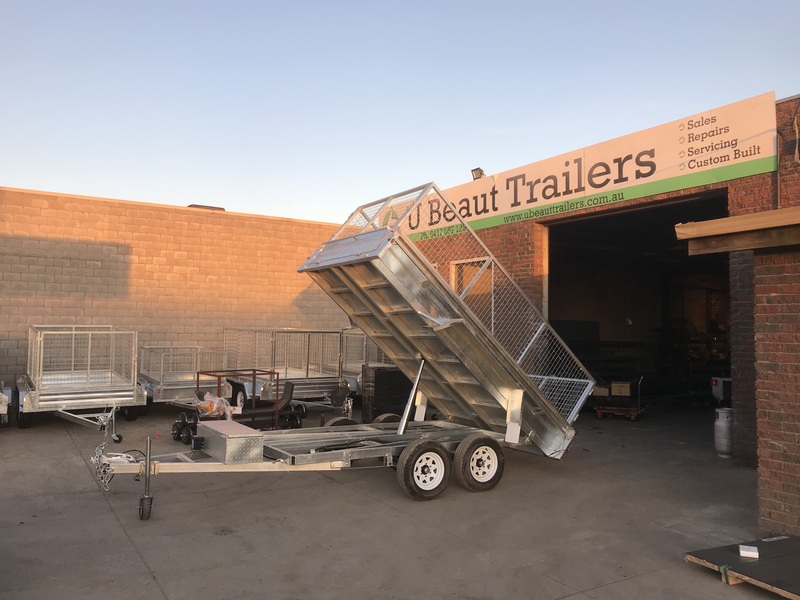 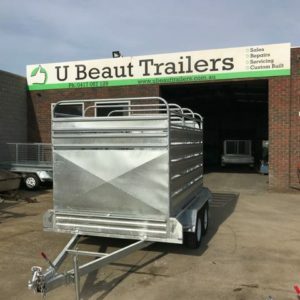 U beaut Trailers has the experience and engineering skills to build the perfect trailer for your application.